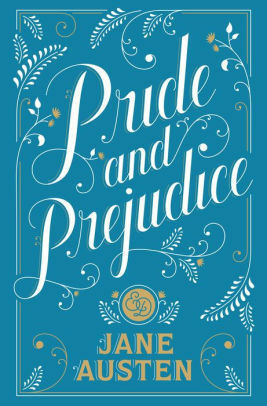 Pride & Prejudice has reclaimed the crown! The classic English romance once again conquered the epic fantasy tale, The Lord of the Rings. After the season started off with multiple upsets, it was hard to predict who would ultimately come out on top. Still these two beloved tales proved once again that they can stand the test of time. We also have our bracket WINNERS! Stop by the Reference Desk to claim your prize! Want a chance to WIN? Watch for the bracket release for our 4th Annual Tournament of Books next January!